The chief minister set up the inquiry after Assembly Speaker KR Ramesh Kumar ordered the police to complete the investigation within 15 days. Karnataka Chief Minister HD Kumaraswamy on Monday announced an inquiry by a Special Investigation Team into audio clips he had released last week, PTI reported. Kumaraswamy claimed that the clips prove that state Bharatiya Janata Party chief BS Yeddyurappa had offered Janata Dal (Secular) MLA Naganagowda Kandkur’s son Sharangouda Rs 25 lakh, and a ministerial post for his father in an attempt to poach them. 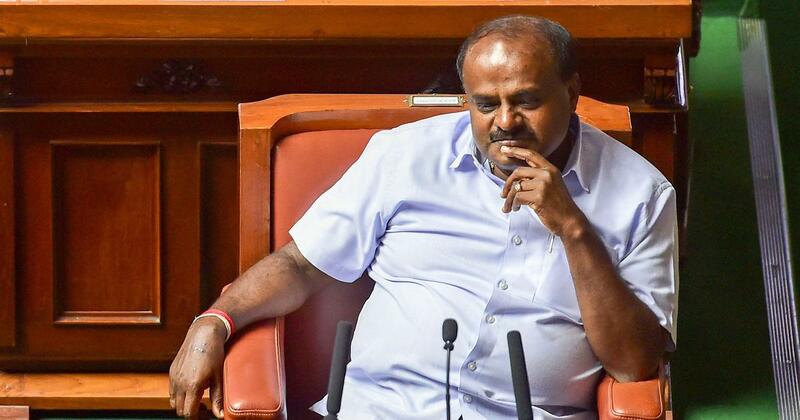 Kumaraswamy issued the order after Assembly Speaker KR Ramesh Kumar ordered the government to set up an investigation team, ANI reported. Kumar said the investigation must be completed within 15 days. Yeddyurappa initially denied that the voice in the audio clip was his. On Sunday, he admitted it was his voice but alleged that the clips had been doctored by Kumaraswamy. He also claimed that Kumaraswamy had sent Sharangouda to meet him. The BJP filed a complaint against Kumaraswamy on Sunday at the Vidhan Soudha police station in Bengaluru, alleging that the audio clip was “fabricated, created and truncated”. 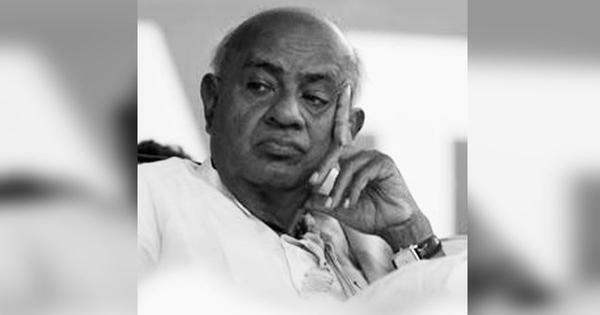 Yeddyurappa’s associate, MB Maramkal, accused Kumaraswamy and his associates of hatching a plot to tarnish the reputation of Yeddyurappa and the saffron party. On Saturday, the Congress accused Yeddyurappa of offering Rs 10 crore to at least 18 MLAs of the ruling coalition, and accused the BJP’s “gang of three” – a reference to Prime Minister Narendra Modi, party chief Amit Shah and Yeddyurappa – of attempting to “topple a democratically elected government”.